I need a good transmitter for this project. 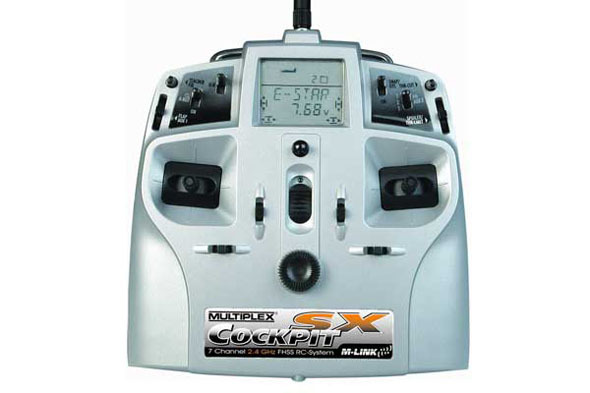 I was recommended a Multiplex SX Cockpit. It has many features such as telemetry, but it was a bit too expensive to begin with. I will probably buy a similar transmitter if it turns out that RC aerial photography really is my thing, but for now I need something in a lower price range. I found the Turnigy 9x which will probably do the job for me. It has 9 channels. Turnigy 9x has a few features too, and one of the most important features to me is that you can program your own throttle curves. I will write an upcoming post about how those throttle curves works. When you buy RC transmitters, there are two modes you can chose from. Simply called mode 1 and mode 2. I went for the mode 2, which I believe is the most common mode for RC helicopters and multicopters. Check out this post that explains Mode 1 and Mode 2 RC transmitters. 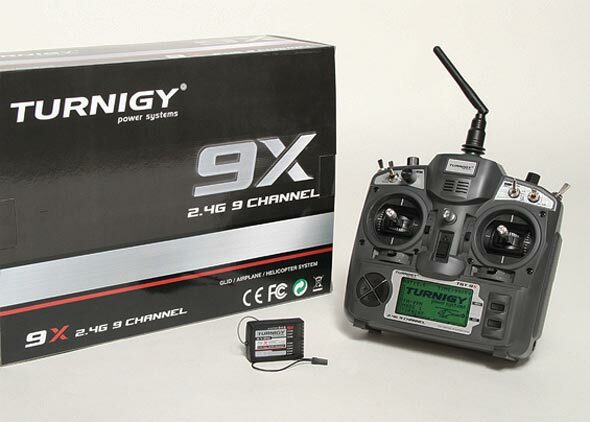 Here is a video review of the turnigy 9x transmitter.